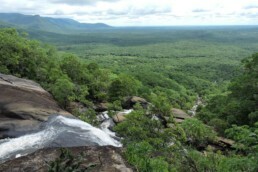 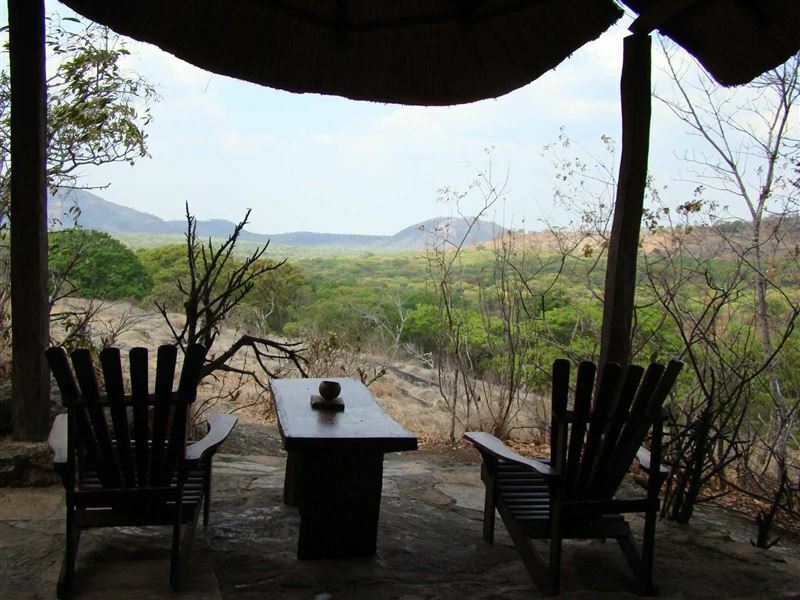 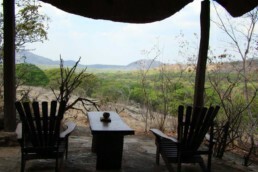 Mutinondo Wilderness lies on a plateau 30 km west of the Luangwa Valley. 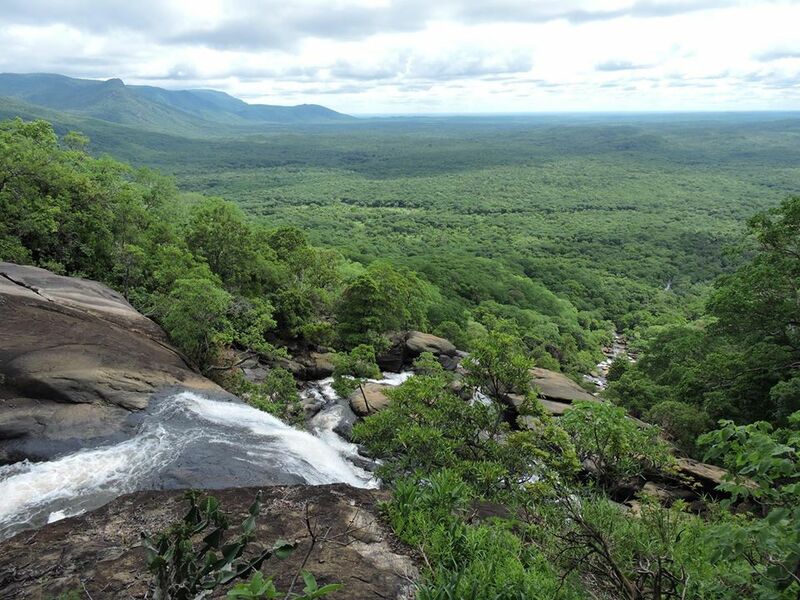 This area offers 10,000 hectares of PRISTINE Miombo woodland, massive chunks of granite inselbergs, crystal clear rivers to swim in and drink from and PICTURESQUE waterfalls and dambos. 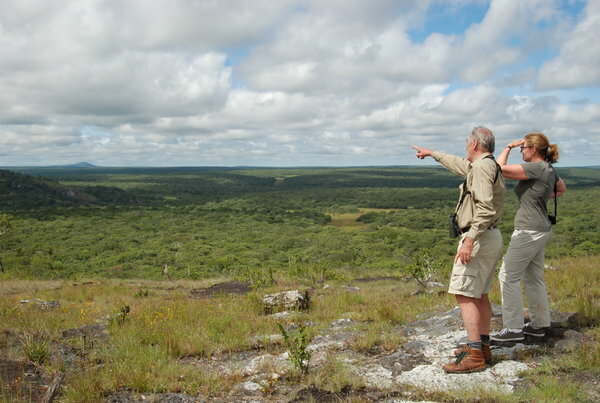 The Pel’s Fishing Owl is notoriously elusive and difficult to spot but Northern Zambia offers the perfect habitat for this magnificent bird to call home, leaving many a birder satisfied with a great sighting. 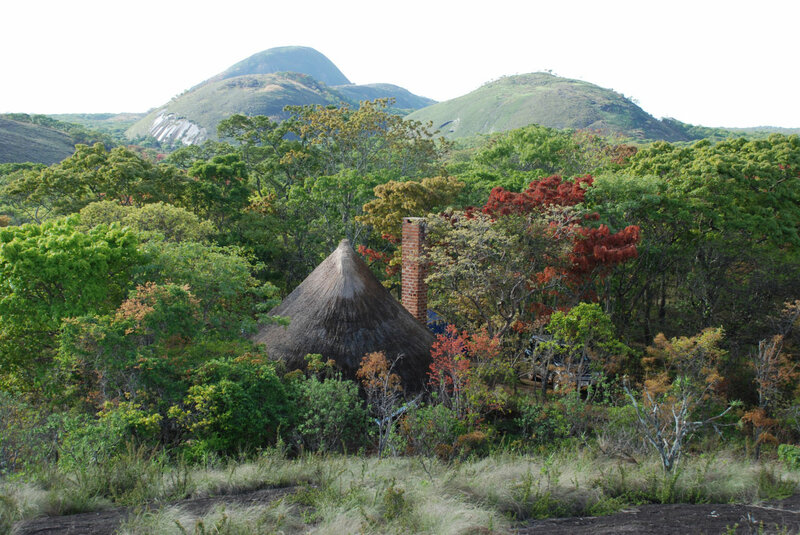 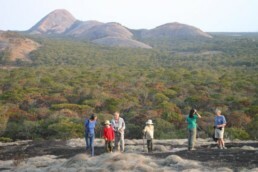 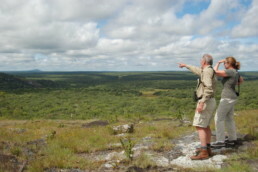 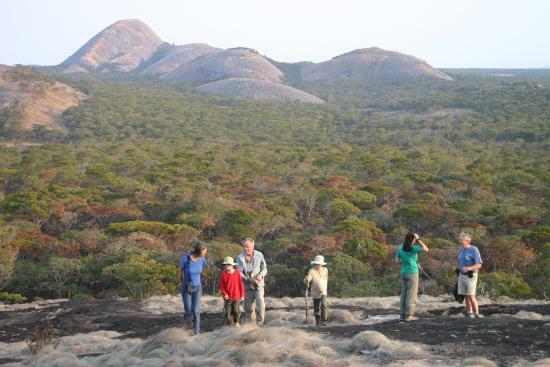 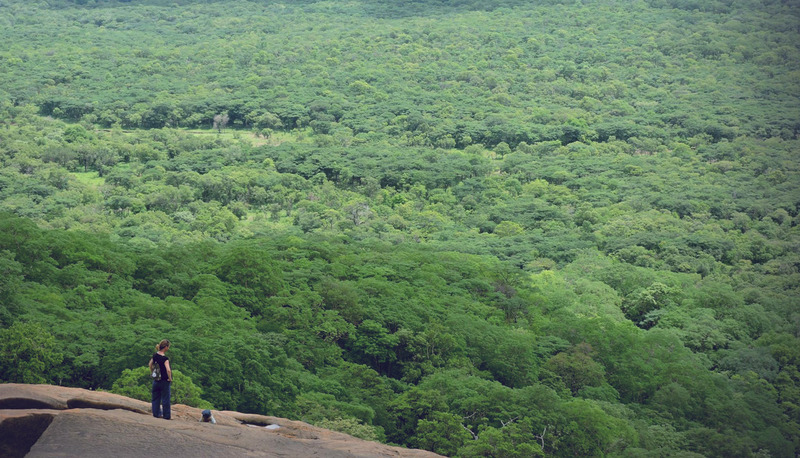 The massive majestic domes of granite are spectacular features of the Mutinondo Wilderness. 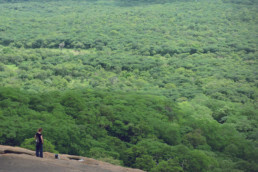 They are extremely rewarding to climb and offer spectacular views overlooking the eastern hills giving one a sense of unparalleled freedom. 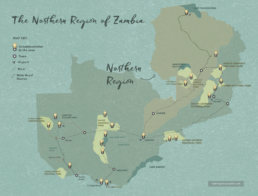 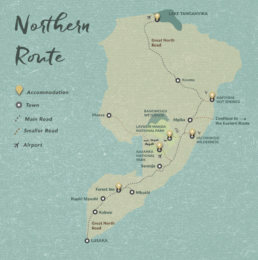 An amazing 9 night, self drive birding safari through Northern Zambia offering some of the countries best birding and wilderness regions.